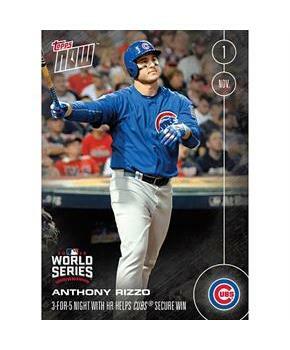 Topps NOW offers trading cards featuring MLB's best moments immediately after they occur. These special edition cards were only available for purchase within a 24-hour window after they launched on Topps.com, and Topps printed and delivered only the amount that was purchased within that time frame. Part of the 2016 Topps NOW Trading Card Series. 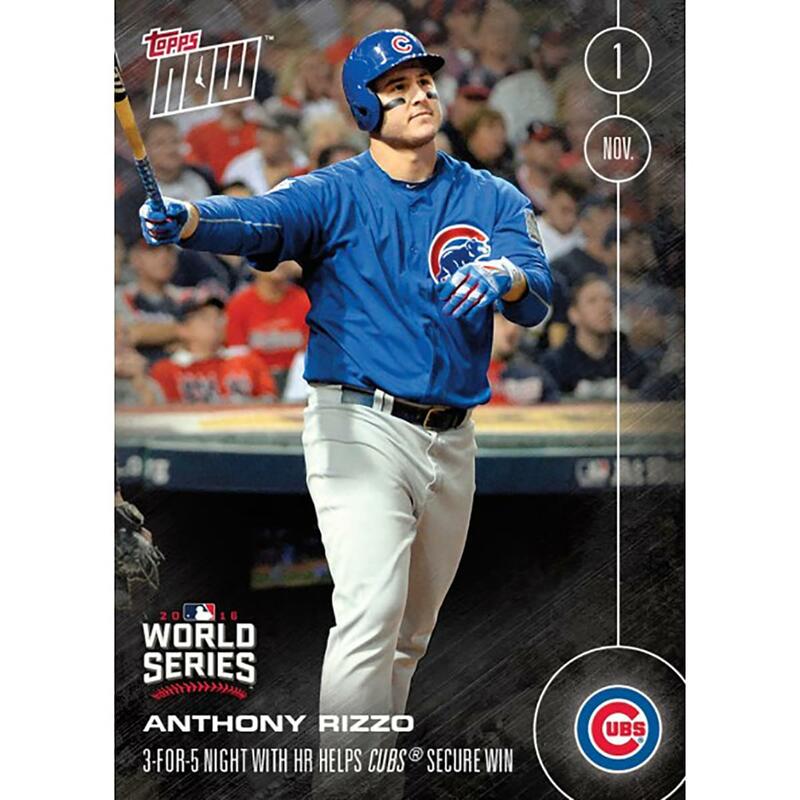 Topps NOW offers trading cards featuring MLB's best moments immediately after they occur. These special edition cards were only available for purchase within a 24-hour window after they launched on Topps.com, and Topps printed and delivered only the amount that was purchased within that time frame. Part of the 2016 Topps NOW Trading Card Series. Print run of 2,217 cards.